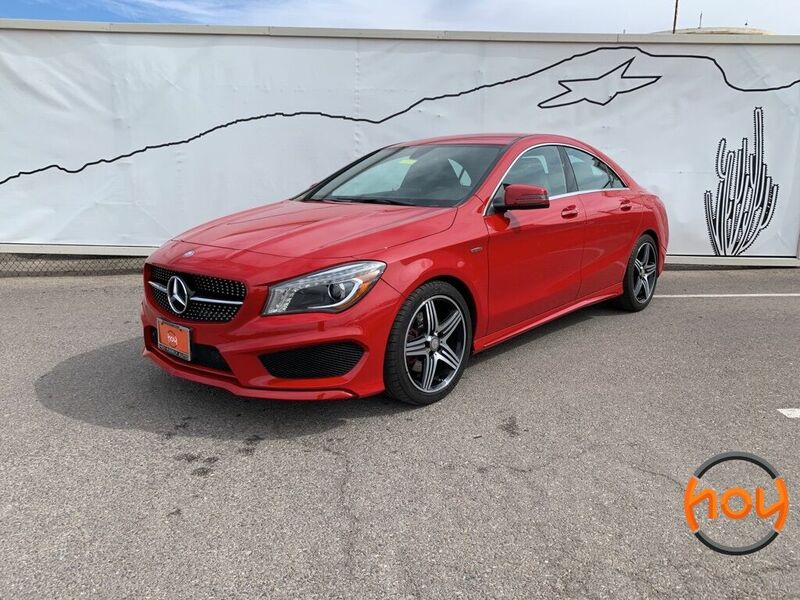 It's one thing to look the part of luxury, but delivering the feel of an upscale sedan is an entirely different challenge. 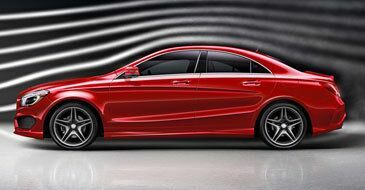 The sport-tuned suspension at the heart of the CLA ensures it delivers the quiet, composed ride drivers expect from a vehicle bearing the Mercedes-Benz star. 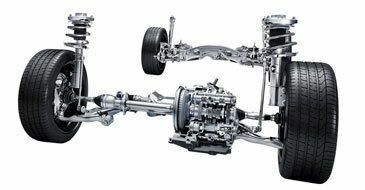 Combining the best aspects of manual and automatic transmissions, the 7-speed dual-clutch transmission utilizes steering-wheel mounted paddle shifters so you can quickly shift gears with nothing more than a flick of the wrist. The available Harmon Kardon premium sound system delivers your favorite content through a 450-watt sound system that fills the cabin with crisp, balanced audio. 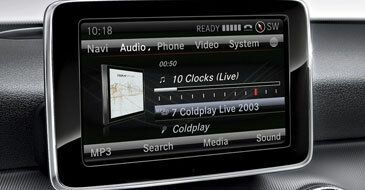 As your driving conditions change, so does the sound coming from your speakers, thanks to a Digital Dynamic Volume Control system.